The variety of flooring projects we have worked on over the years is a testament to the high standard of our workmanship. We are pleased to recommend Swinard Wooden Floors to anyone seeking perfect application and end result. I just want to thank Swinard Wooden Floors for their efficient, quality repair of our flooring (and also thanks for closing the gates when departing the property - cheers!). We were impressed at how quickly it was repaired. The wooden floor in the extension was completed to the same extremely high standard I have come to expect from Swinard Wooden Floors. 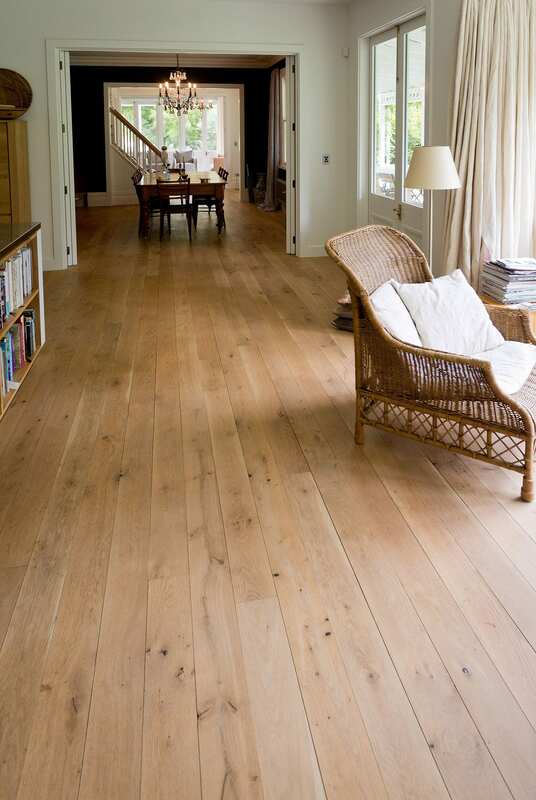 Our wooden floors, which were laid by Swinards in 1999, are testimony to that standard – my floors are still as new. Many thanks. 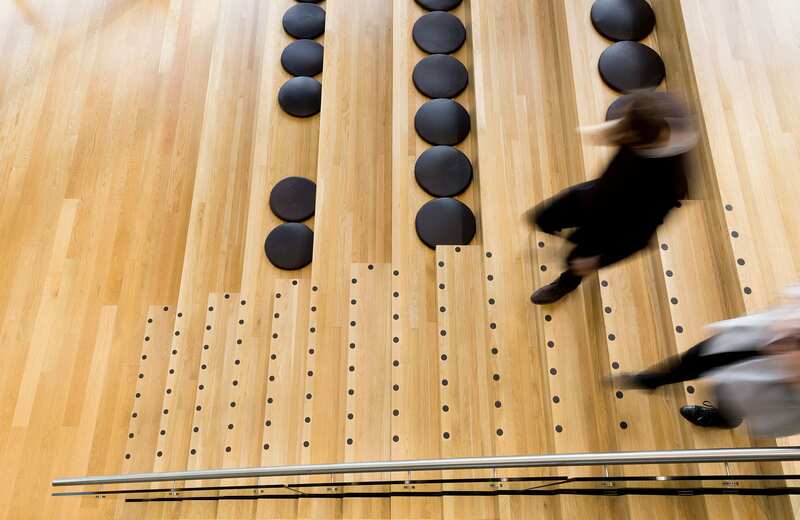 Design Construction has continuously worked with Swinard Wooden Floors over a 10 year period. We have always found their work to be of a very high standard and continue to use them as a preferred contractor. 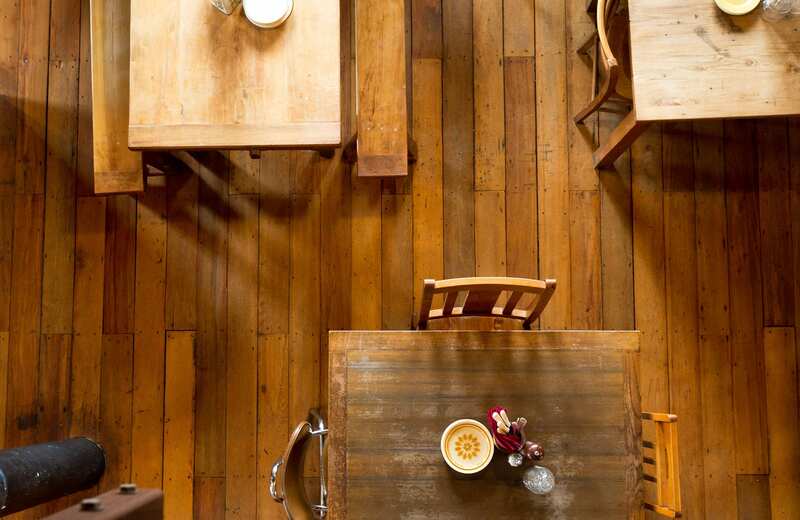 They offer excellent advice, provide accurate pricing and samples of timbers and finishes. One of their strengths is advance programming and reliability on installation times. We would have no hesitation in recommending them to any person or Company. I have never said this before but I do not believe you can get any better. This is the first time I have used Swinard Wooden Floors and I will use them again for any of the floors I am in charge of. Chris, thank you, you made a hard job easy. We have had lots of compliments about our floor. The floor really makes our whole kitchen/dining area a more integrated and warm family room. Highly recommended. We have a beautiful hardwood floor installed and coated in polyurethane by Swinard Wooden Floors. The workmen were skilled and professional, always friendly and informative. Love it, thank you so much. It was a welcomed change to experience vast information/explanations re. 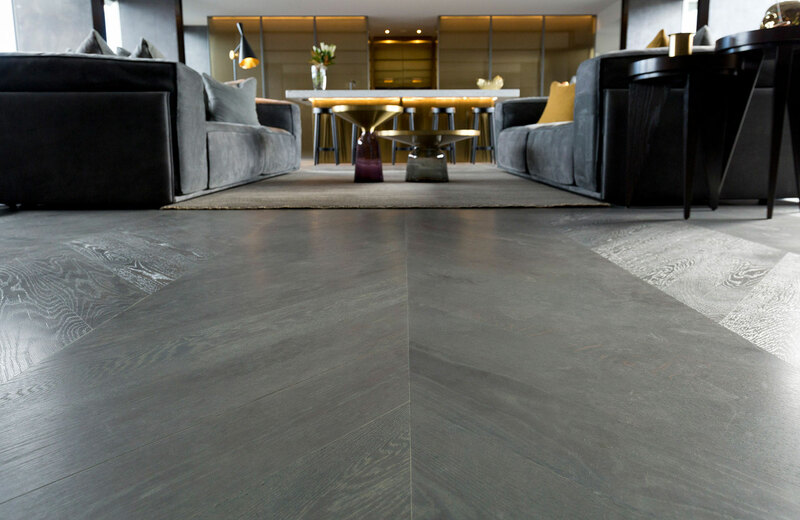 the options of flooring available to us. 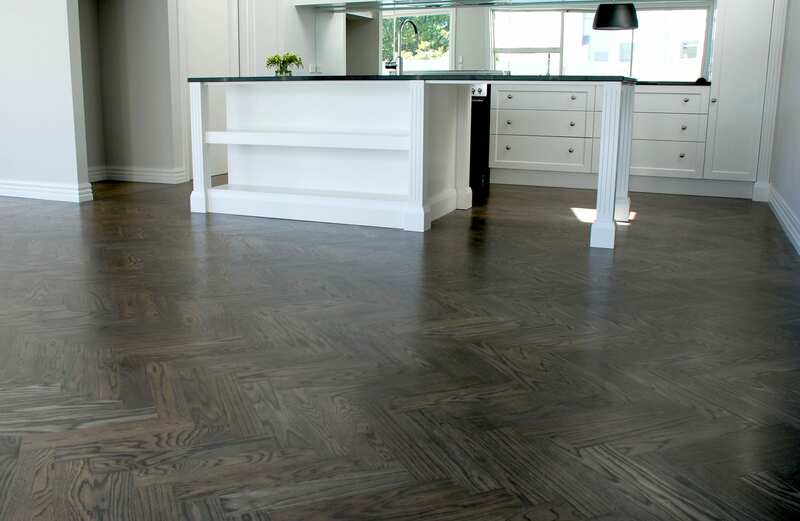 This expertise was what made us choose Swinard Woden Floors to do our flooring. We had confidence in the person overseeing the job and we weren't disappointed. Delighted with finished job. 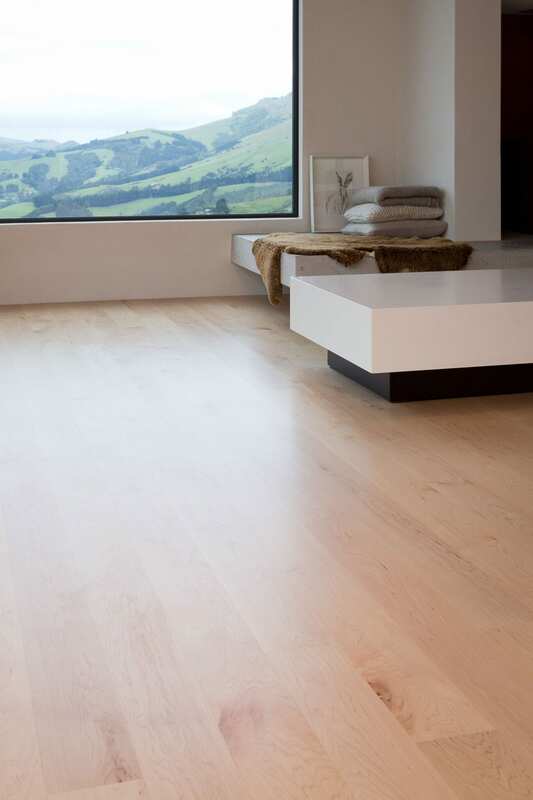 Would have no hesitation in recommending Swinard Wooden Floors to future customers. Absolutely fantastic job, can't rate highly enough! Very friendly and professional from initial contact through to installation – my floor looks amazing! Thank you so much! Very professional service. Great communication. Good on-going support. Went the extra mile to clean up dust. Floors inside cupboards very well done too. Very pleased with result. Your team was great and worked well with my builder. Your service and expertise was awesome. I would definitely recommend to others!